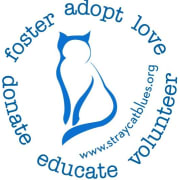 Fostering and caring for stray cats in your home, including scheduling of vet appointments for spay and neuter, vaccinations, and micro-chipping. Picking up new fosters and adopting current fosters. More opportunities with Stray Cat Blues, Inc.